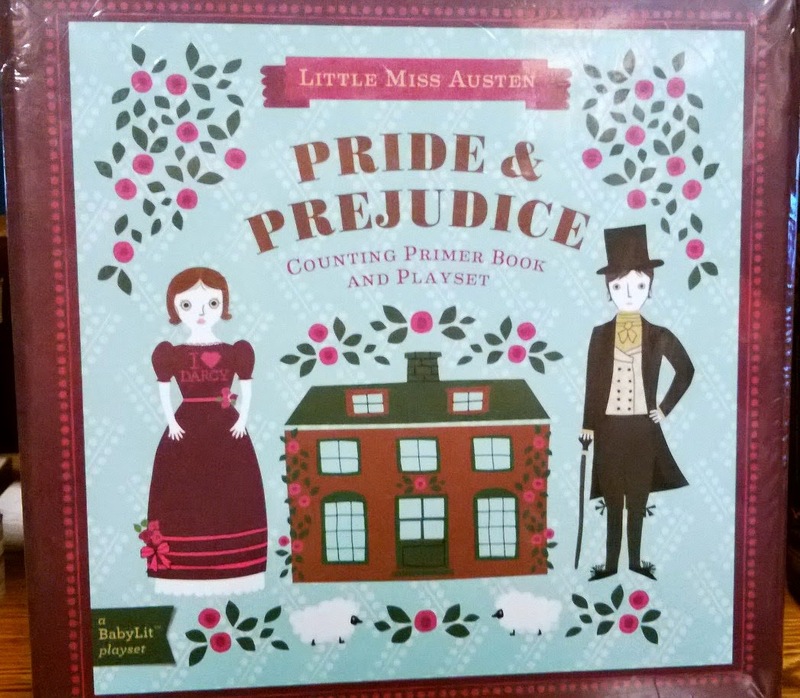 NB - yes, I have just decried the gendering of Kinder toy marketing in another post this week, and on the face of it Austen is as bad. What makes the comparison irrelevant? Genius, historical context, and the fact that Austen's characters are both often full of agency and always prone to subversive readings.